I was trying to find vendors online,but wasn't too keen on ordering leather without having a feel of the grain & texture !!!!! This is such a godsend:).........I had decided to buy a few colors,but ended up buying around 30 shades!!!! 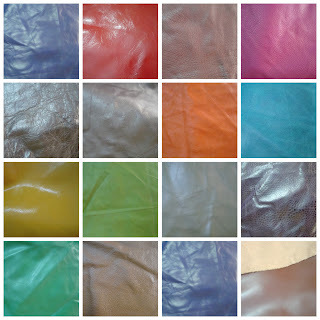 Most of these are pure cow leather with a few calf leather in between...................my mind is absolutely churning with ideas & design I am going to create! 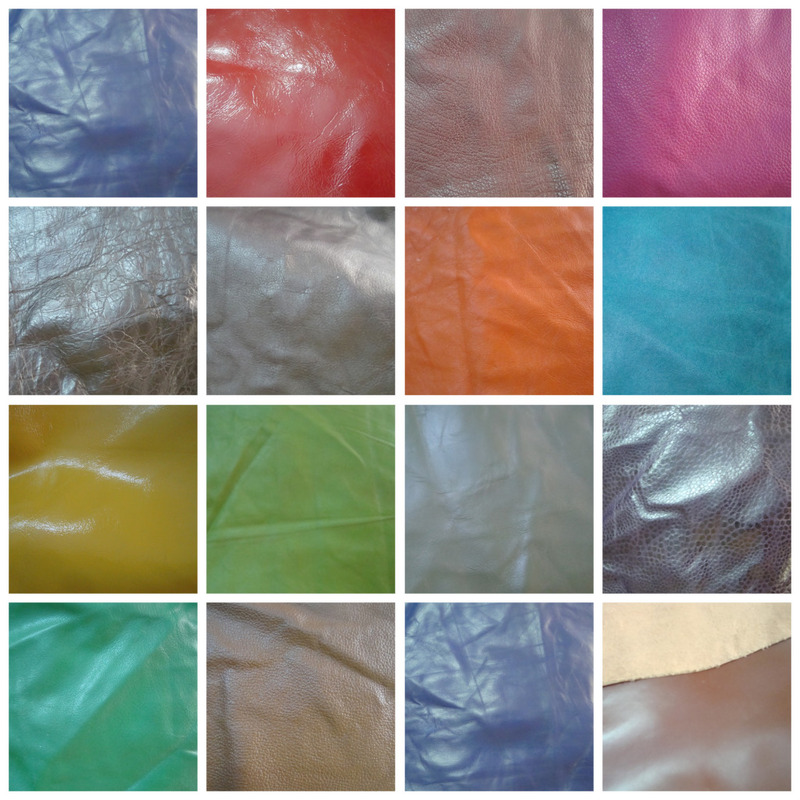 I am also planning to open up another shop exclusively for the leather purses.............what do you think??????? Is it a good idea or I should just go ahead & list them along with my regular purses? I too am having a hard time finding leather in colors, locally. I would buy on the internet, but haven't found a site yet that offers a variety of colors. Can you please post the website of the place you purchased your leather or you can email me the website at joannsc547@gmail.com Thanks and know that your tutorials have been a great help.